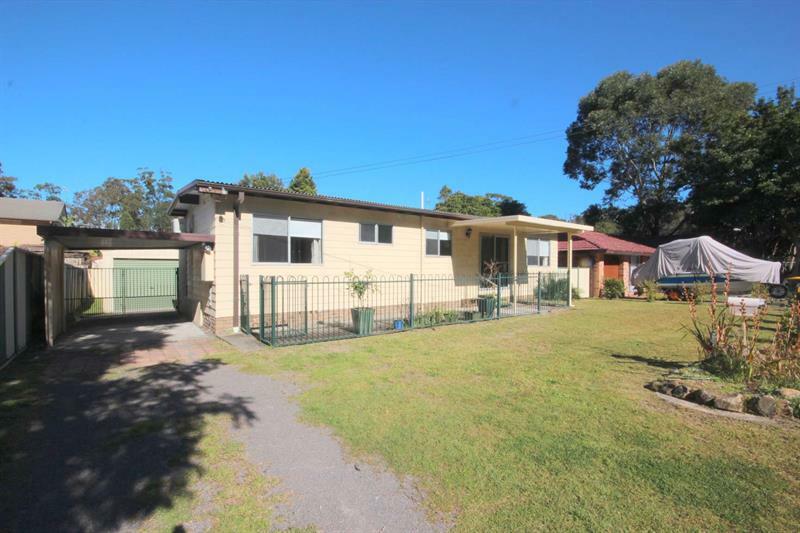 Great first home or solid investment, this property is ready to go! 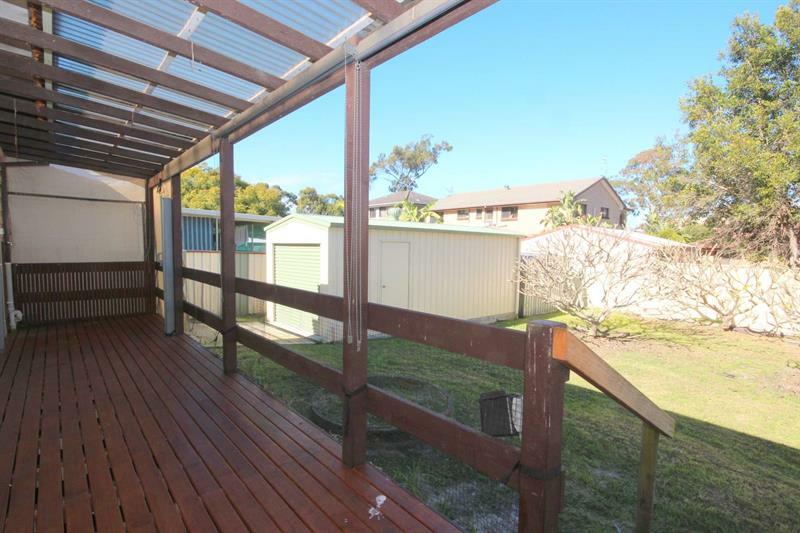 Featuring two large bedrooms (spilt A/C and BIW’s), renovated dine-in kitchen, A/C living area, modern bathroom and large covered back verandah. 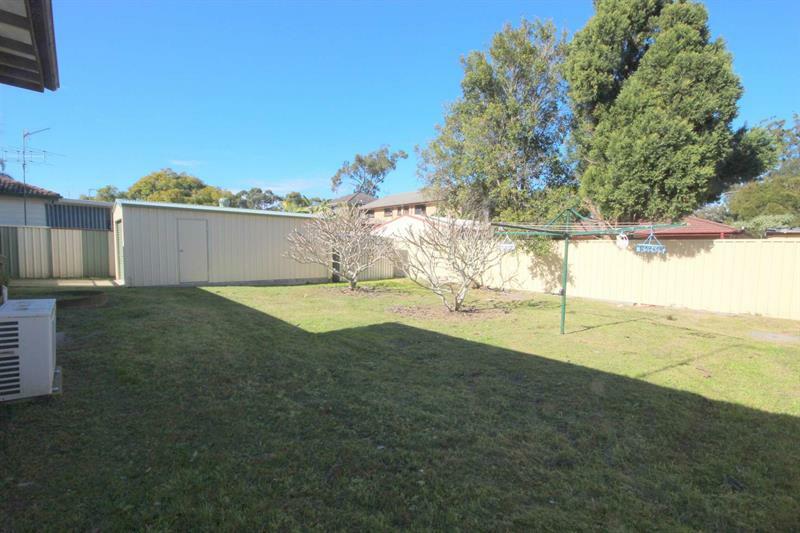 Set on a well fenced level block with carport and drive through access to a nice new powered colorbond single garage. 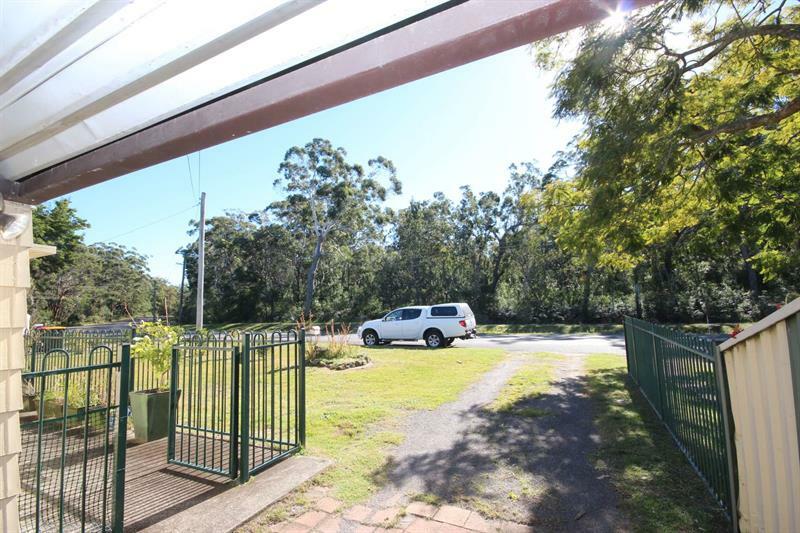 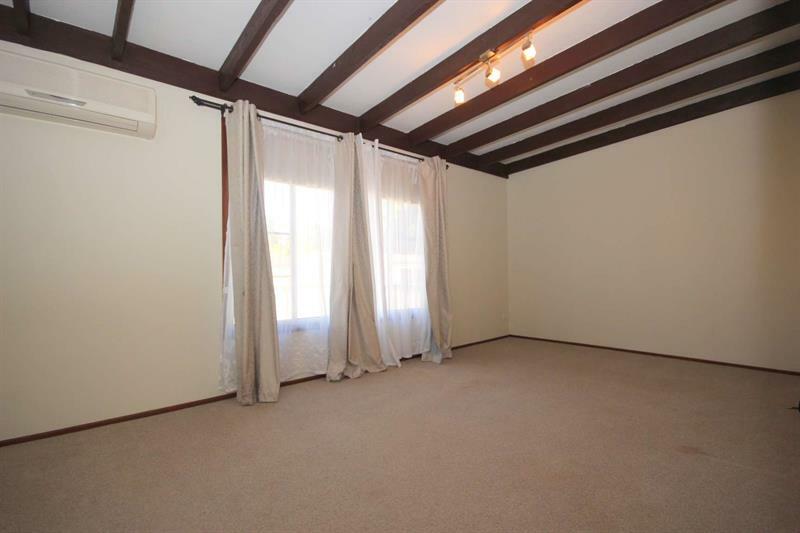 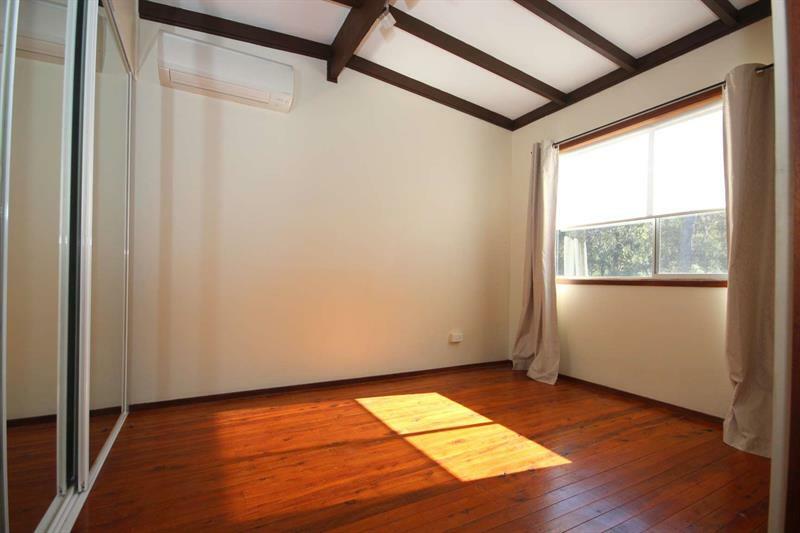 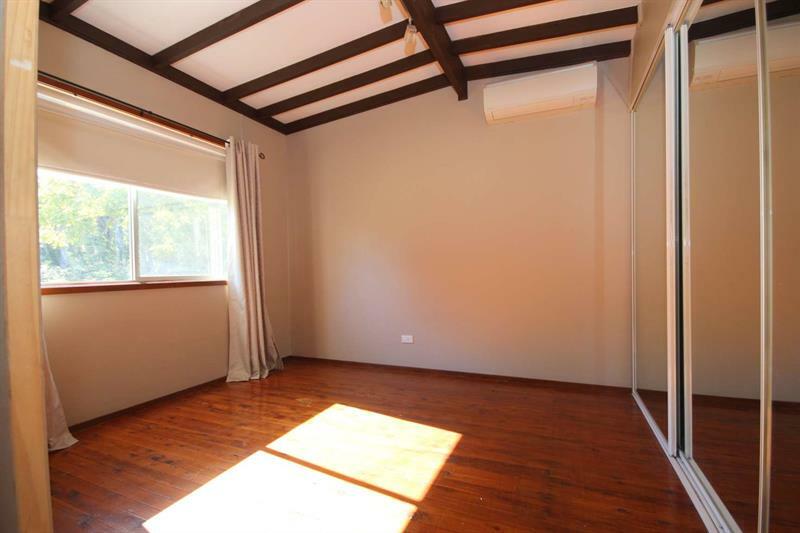 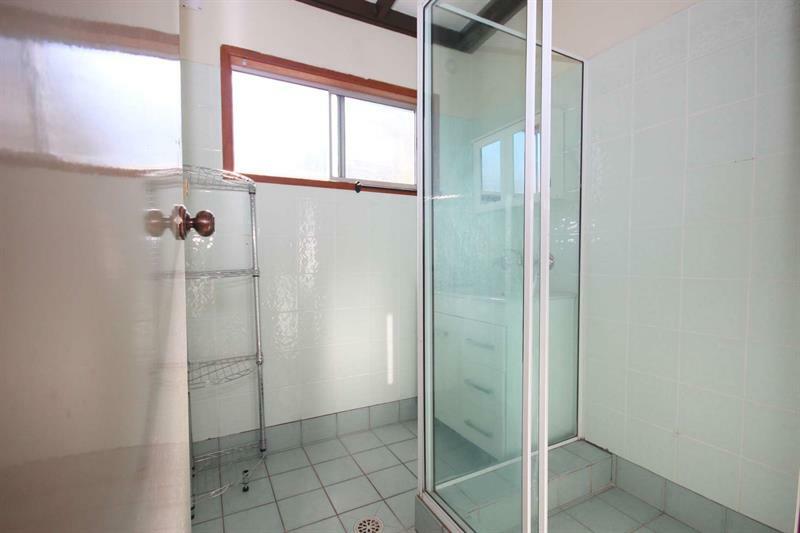 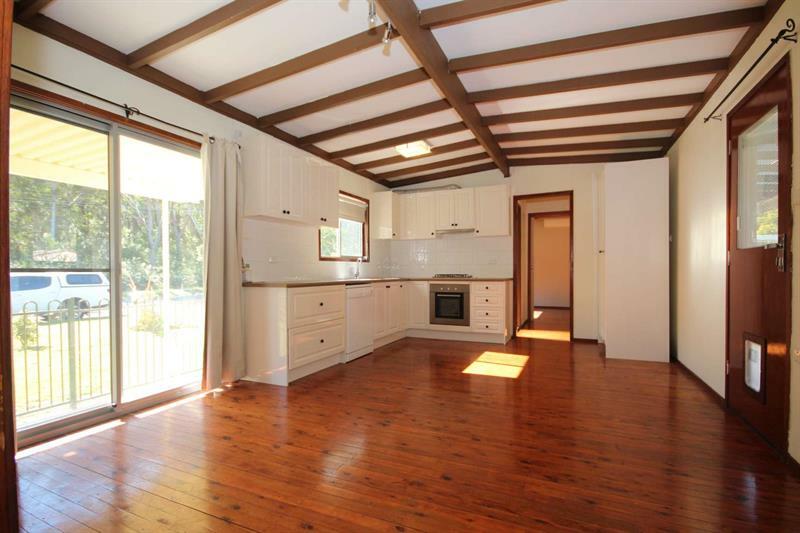 Dear David, I am interested in 1282 Lemon Tree Passage Rd, Lemon Tree Passage, NSW 2319, Listing Number 2606778 which I found on http://portsiderealestate.com.au.